Kitchenaid lid with 3-in-1 feed tube. 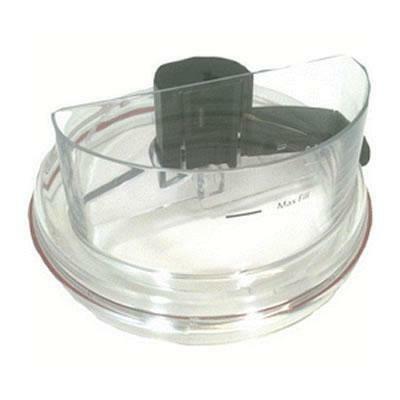 Features Kitchenaid lid with 3-in-1 feed tube. Compatible Model(s) Kitchenaid KFP1333 AND KFP1344.